Transform the life of a child, starting today. 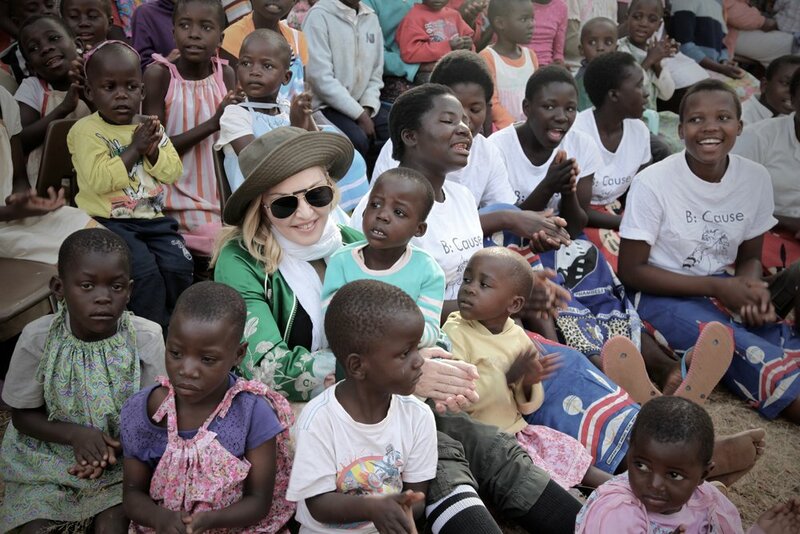 Raising Malawi has supported Home of Hope's programming since 2007. 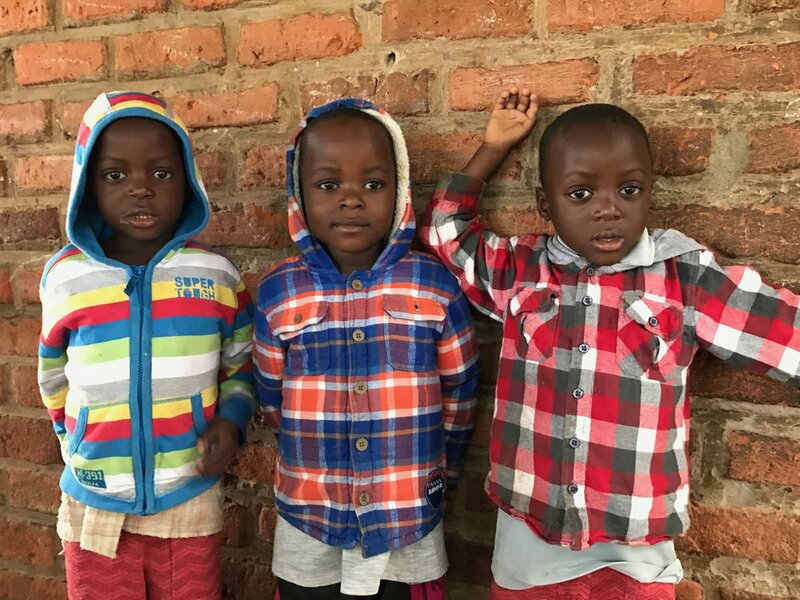 Founded by Reverend Chipeta, who himself was orphaned at the age of 14, Home of Hope supports 700+ orphans from all over Malawi. As an orphanage, primary and secondary school, farm and medical clinic, Home of Home offers essential and holistic support services to some of the most vulnerable children in the country. Choose a child to sponsor. Within 6-12 weeks, you will receive your first letter from your child. The beginning of an uplifting, beautiful bond, that is sure to bring more joy to life for you both! Your generous donation gets to work! Each gift will go to help your sponsored child and their entire community. 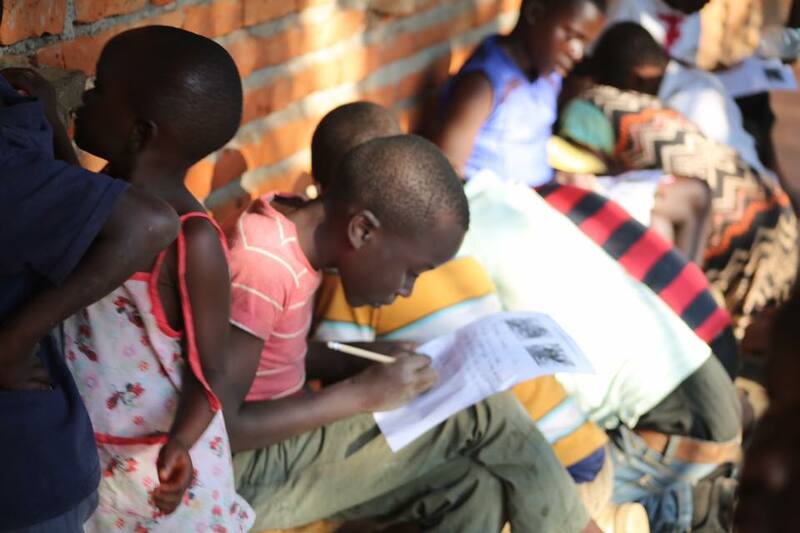 Your donation will support the entire orphanage with long-term resources and benefits! Build a beautiful bond! As a sponsor, you’ll receive biannual updates, photos and videos of your child. You’ll be able to stay in touch with letters for all of life’s most important moments, and will even have the ability to send messages via email. Are you ready to join the Home of Hope family with small monthly contributions that will change the lives of the children and their community? When you sponsor a child at Home of Hope, your monthly gift will ensure they receive essentials like meals, education, uniforms and will provide hope to the child and the community. Once you select the amazing child you’d like to sponsor, you’ll be able to send and receive letters and photos that will keep you connected and allow you to build a relationship. Learn more about the children of Home of Hope and start your journey of making an incredible impact in their life and community. Akimu was born in 2007 and lost his father when we was only 5 years old. He receives high marks in English and Geography and dreams of becoming a pilot. Help Akimu take flight! Belita's mother died during child birth. She has four siblings who are all at Home of Hope. Belita would like to become a doctor one day. Support her dream! Carla enjoys playing with friends and singing. She would like to become a Police Inspector General one day. Help her get there! Comfort was born in 2003 but his exact birthday is unknown since both of his parents have passed away. He came to Home of Hope at 13 years old and is doing well in high school. He wishes to become a teacher when he is older. Give Comfort some comfort and become his sponsor! After the death of her mother, Eferina's father refused to take her in and told the authorities that they were unrelated. She now stays at Home of Hope. She is so cheerful and likes playing lots with friends. Be a part of her global family! Emmanuel lost his mother and came to Home of Hope in 2009. He always volunteers to go first in class. loves playing soccer and hopes to one day be a doctor. Help him accomplish his goals! 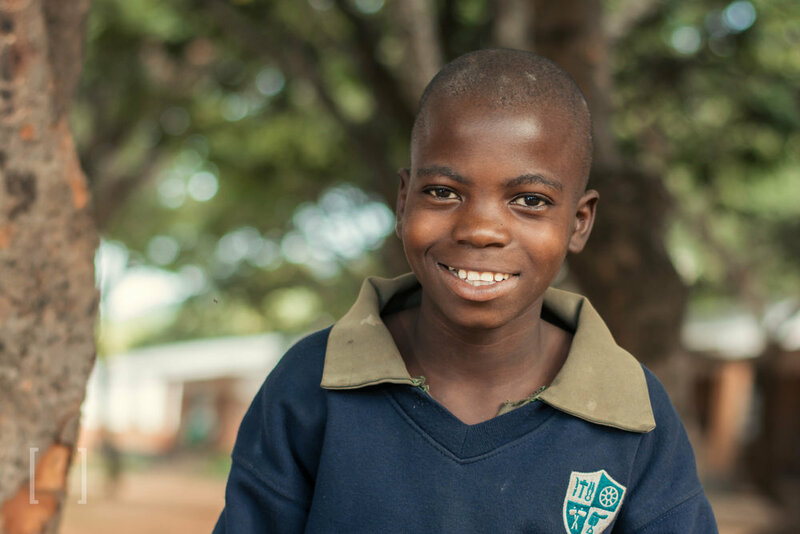 Faliot beat Malaria thanks to the care and medical support provided at Home of Hope. Help us keep Faliot healthy. Godfrey was born on 25 December 2001. He lost both parents very young and some church members brought him to Home of Hope. He always has a great attitude and a ready smile. He loves math. Help him on his way! Heather is a quiet girl and likes drawings and painting. She aspires to be an engineer one day. She likes singing and she leads in a Sunday school choir. Sing a song and support Heather! Jasten was born Deember 22, 1999. His parents are so poor they could not pay for his food or schooling. He works very hard in class and loves History. Jasten loves playing soccer and dreams of becoming a policeman one day. Sponsor him today! 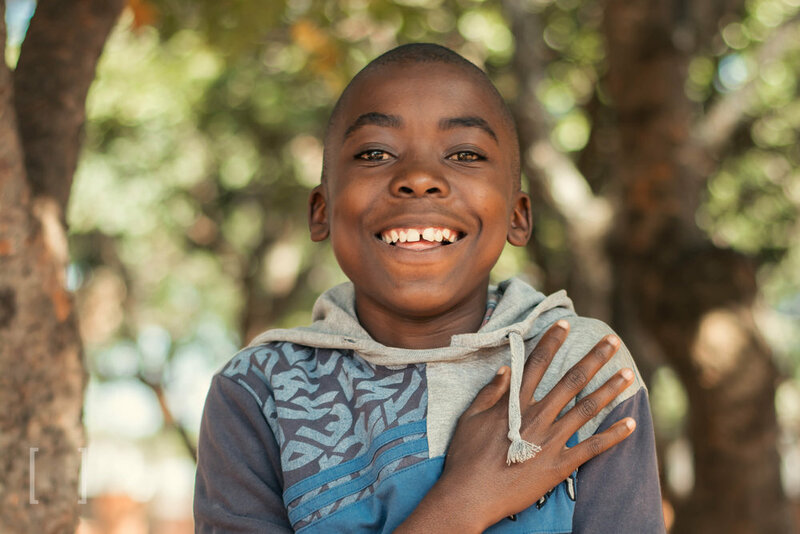 Lackson came to the orphanage at 6 years old following the death of his father in a tragic car accident. Despite his circumstances, he is thriving. Lackson loves playing with friends and singing songs. Show him some love and become his sponsor! Linda was born May 11, 2007 and came to the orphanage following the death of her mother. She is a leader in the Sunday school church choir and sings beautifully. Linda wants to be a nurse when she finishes school. Help us pay for her education and healthcare! 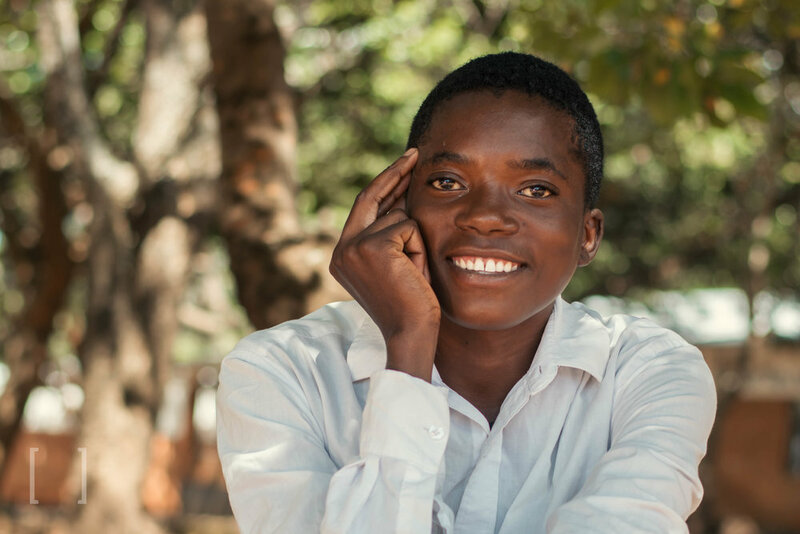 Martha has 6 siblings but she is the only one interested in pursuing her education. Her favorite colour is blue and she likes playing girls' soccer during her free time. She does well in class and wants to become a teacher. Extend her a helping hand! Maxwell was born in 2002. He and his siblings all came to Home of Hope after their mother died. Maxwell is a green thumb who dreams of working in the Ministry of Agriculture. Cultivate his ambitions and support Maxwell today! Moreen is a twin! She and her brother Fortune are very intelligent and they both wish to become doctors. They like watching cartoons together in their free time. 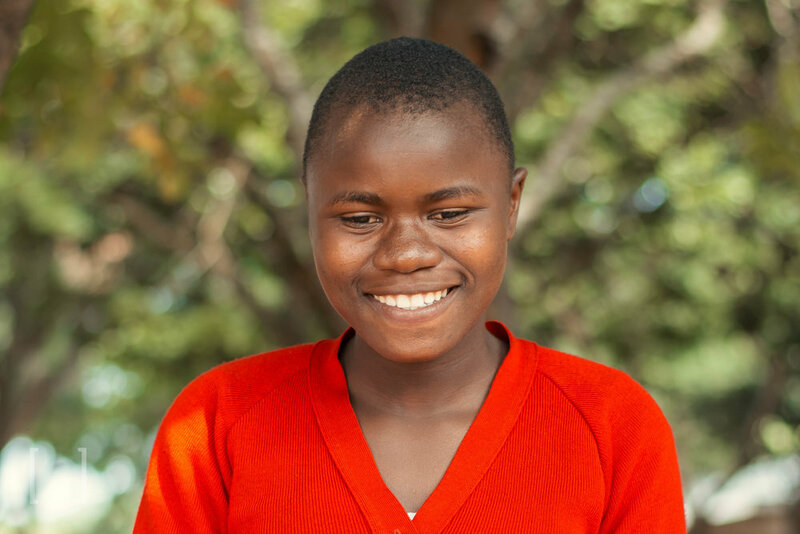 Sponsor Moreen today! Nadia lost her mother during childbirth and was immediately brought to Home of Hope. Nadia sometimes travels to her village for holidays but prefers spending her time at the orphanage. Be a part of Nadia's support system! Pasca is a very intelligent young man, always at the top of his class. He excels in every subject and wishes to become a professor. During his free time, he like reading novels. Sponsor Pasca and become part of his story! Rosemary is 14 years old. She does well in class and she would like to be a police officer one day. She faced many challenges but is now doing great! Click below to sponsor her. Stakio was born August 12, 2003. He lost his father and had to leave school since he couldn't pay the fees. 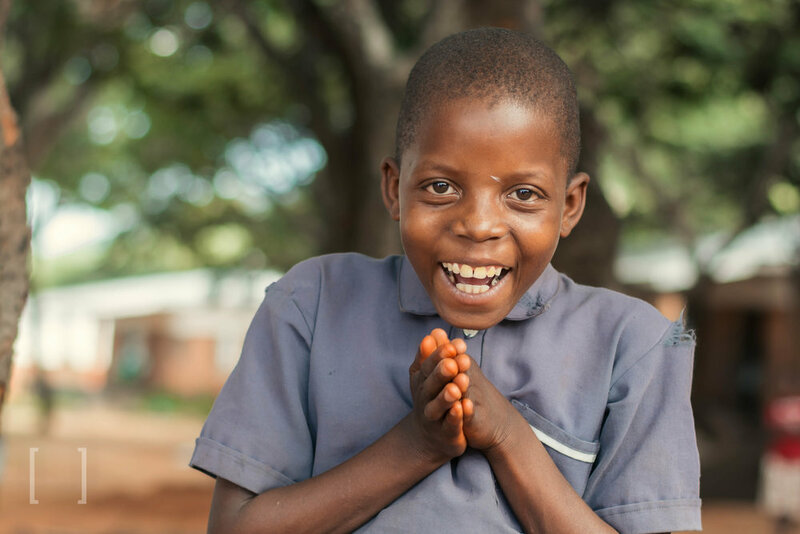 Since coming to the orphanage, he is happy to be back in school and learning new things. He would like to become a professor one day. 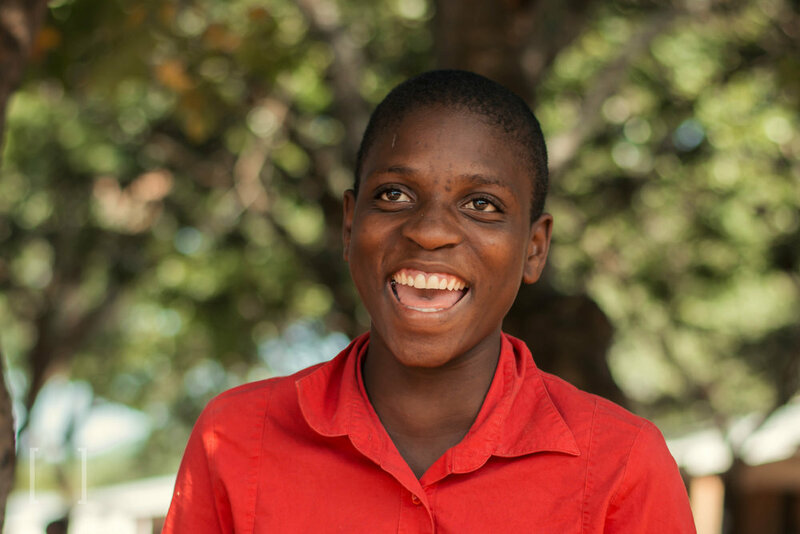 Help us fund his education and sponsor Stakio today! Tendai was born on 27 September 2001. She is happy to be at Home of Hope and enjoys playing with lots of friends. She would like to be a doctor one day. 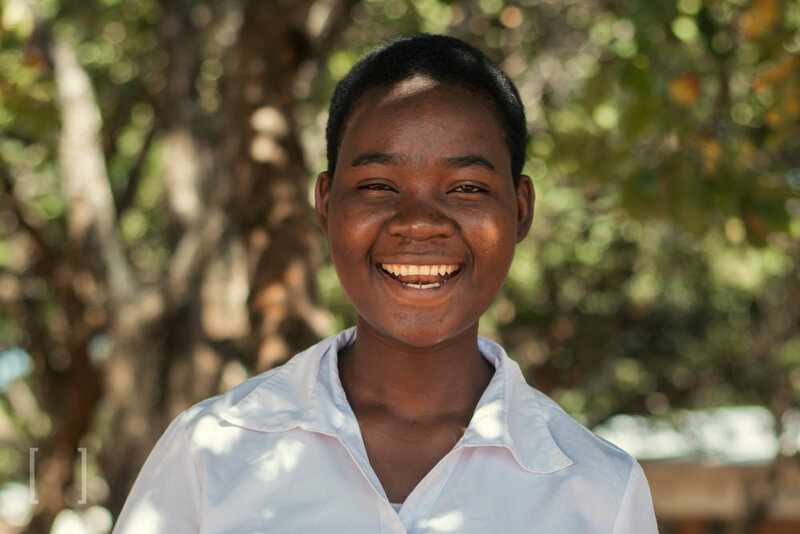 Be a friend to Tendai and sponsor her today! 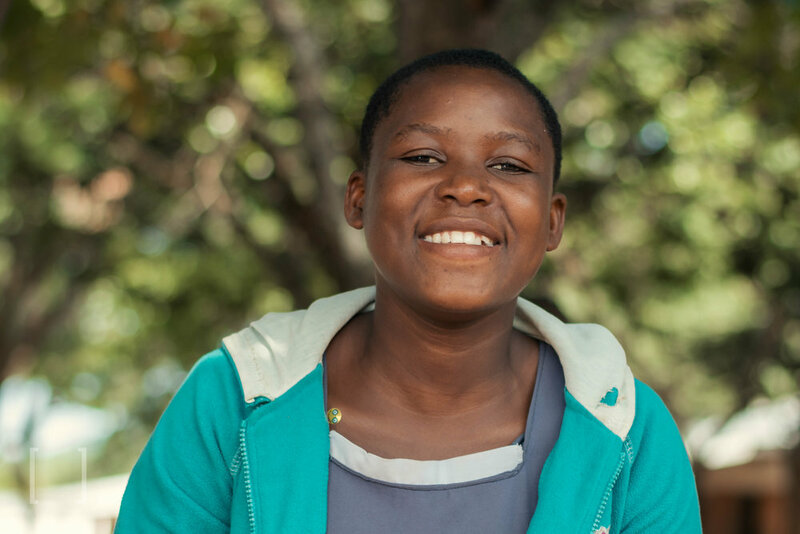 Tothozini is grateful to spend every day at Home of Home in a safe, friendly environment, where she is cared for. educated and protected. Be her sponsor! Wellington was born September 13, 2017. His mother died during childbirth and he came to the orphanage at just two days old. He is a happy baby and is doing well. Show Wellington some love and help him grow big and strong! Yakiti was abandoned by his mother when he was very young. He does well in school and his favorite subjects are History and Biology. In his free time, he loves playing soccer with the other children. His favorite color is white. Sponsor Yakiti and join his global family! 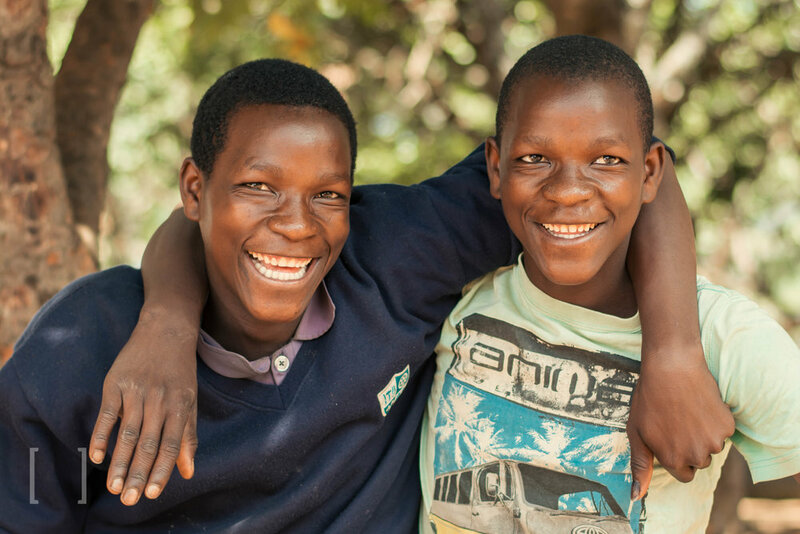 Mary and Andrew are twins and came to Home of Hope after being on the Milk Outreach Program for one year. Their grandmother could not afford to look after them and admitted them for proper care. They are doing great! Reach out to them with a helping hand. Brenda does well in school and likes playing netball in her free time. She would like to become a nurse when she finishes her education. Support her dreams! Cathy had twin but her twin died along with her mother during childbirth. She is happy living in the Home of Hope community. During her free time, she likes drawings and panting. Help nurture her creative ambitions! Dickson was born on June 4, 2003. He loves playing volleyball in his free time. Dickson performs very well in school and his favorite subject is English. He wants to become a lawyer when he completes his education. Lend Dickson a helping hand! Efrida is smart and does well in class. She is glad Home of Hope gives her access to a quality education. She likes playing girls' soccer in her free time, and wishes to become a nurse. Sponsor her today! Enock was abandoned by his father before Home of Home. He is studying hard to make his community proud. 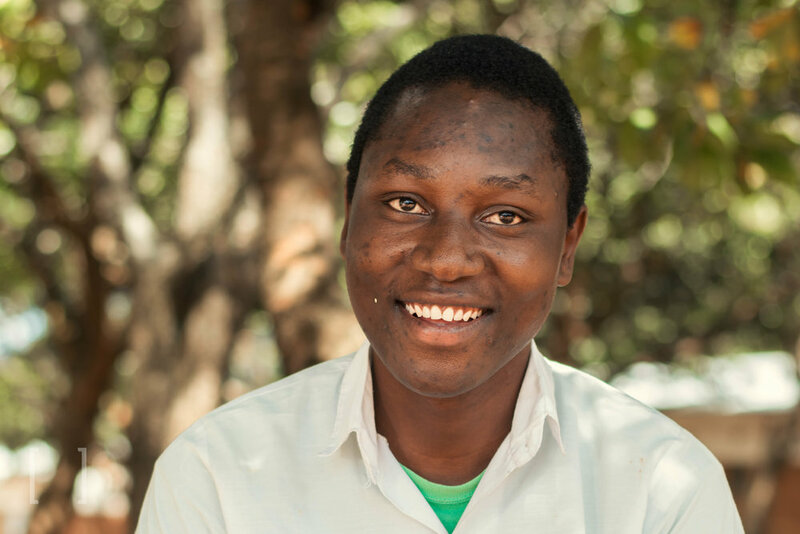 Join Enock's community and become his sponsor! Francisco was born September 19, 2006. He lost both parents and often stays with his grandmother when not at Home of Hope. He likes chatting with his friends and making people laugh. Make Francisco's day and sponsor him today! Grace came to Home of Hope when she was 1 day old. Her favorite subject is English and her favorite color is pink. Join her global family! Hezekia came to the orphanage in 2005, when he was just one day old. Every Sunday he sings in the church choir. Hezekia likes playing with friends and wishes to become a doctor one day. Shower Hezekia with some affection and become his sponsor! Jenala was born 14 August 2000. She loves to read in her free time and hopes to become nurse when she grows up.Become her sponsor and help provide her with the educational materials she needs! Lebetina was born 9 June 2003 and came to the orphanage when she was two years old. She has written her primary national exams, with hopes of moving up to secondary school. Her favorite subjects are English and Science and she hopes to someday become a nurse. She loves playing soccer on the new pitch and uses sport as a way to relax with friends. Loveness is a twin! She likes playing netball and wishes to play on the Malawi national team one day. Her favorite subject is social studies. She likes reading novels and chatting with friends during her free time. Sponsor her! Mary was born November 27, 2006. She lost her mother during childbirth and came to Home of Hope when she was just one day old. She is a happy child who likes playing the Malawian "geregesha" game and wants to become a teacher. Help her on her way! Mike loves airplanes and aeronotics. He hopes to be a pilot for Malawi Airlines. Help Mike's dream takeoff! Mphatso has 3 siblings. He would like to become a doctor so that he can help care for his chronically ill mother. He is doing well in class and enjoys staying at Home of Hope. Help him on his way! Nomsa was very malnourished and weak when she arrived to Home of Hope as a small child. She's now a strong and healthy 7-yr old. Be her champion! Phuziro was born in 2006 and came to the orphanage at 6 years old. He does well in Math and English and would like to become a lawyer someday. He loves playing soccer and eating lunch. Sponsor him today! Rute enjoys playing with friends and is very healthy. Her favorite school subject is Life Skills. When she grows up, Rute would like to work as a minister. Extend her a helping hand today! Tamandani's mother died during childbirth. Concerned community members brought her to Home of Hope when she was one day old. During her free time, Tamandani likes cleaning and cooking. She loves being helpful. If you do too, click below to sponsor her! Thoko was born in 2009 and came to the orphanage when she was two years old. She has had health challenges but is doing much better. She loves painting and coloring. Help us foster her artistic skills and sponsor Thoko today! Trevor was born on 24 November 2003. His favorite color is white. He loves numbers and would like to become an accountant one day. Be a part of Trevor's life equation! Wiliot was born on 05 December 2000. He enjoys studying geographyand his favorite color is green (like on the maps he reads!) He like playing soccer during his free time and enjoys being part of a team. Join his team of supporters and become Wilot's sponsor! Yashi is 18-months-old, loves hugs, and is learning to walk! Guide Yashi through the steps of life. Ziwone was born on 9 October 2000. She lost her mother died during childbirth. She is doing well at Home of Hope and enjoys drawing and colouring. Ziwone would like to be a nurse one day. Support her on her educational journey! Anastasia's mother committed suicide following after a misunderstanding with her father, whose whereabouts are unknown. Anastasia would like to become a nurse one day. Extend her a helping hand! Caroline is filled with energy and you can often find her playing football. Join her team of supporters! 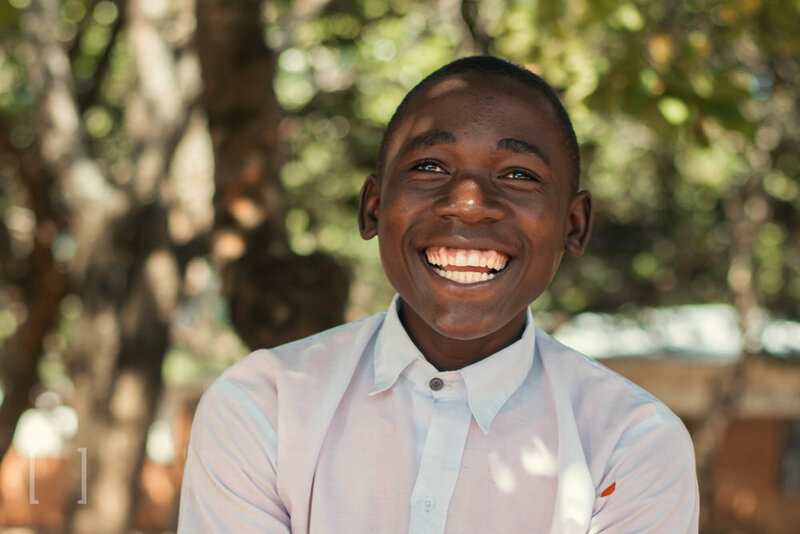 Chipiliro's goal is to work extra hard to complete his education so that he can rescue his parents and his siblings from poverty. 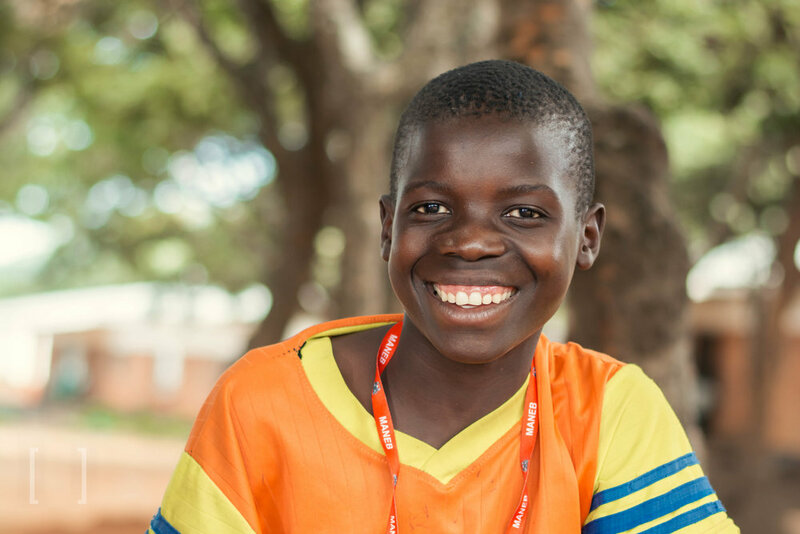 He wishes to become a soldier in the Malawian army and he likes jogging in his free time. Support his ambitions! Doreen is very sporty and loves playing netball! Her favorite color is pink. Be her sponsor! Emmanuel likes playing soccer with friends during his free time. He is excelling in all subjects in school and wishes to become a police officer when he finish his education. Be his sponsor! 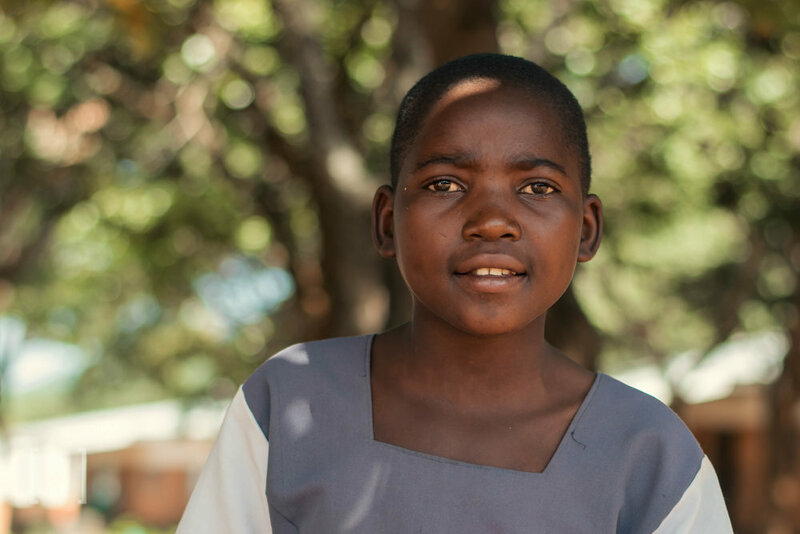 Orphaned at a young age, Faith came to Home of Hope for a chance at an education. Now she is top of her class and an aspiring nurse. Keep Faith on her high-achieving path! 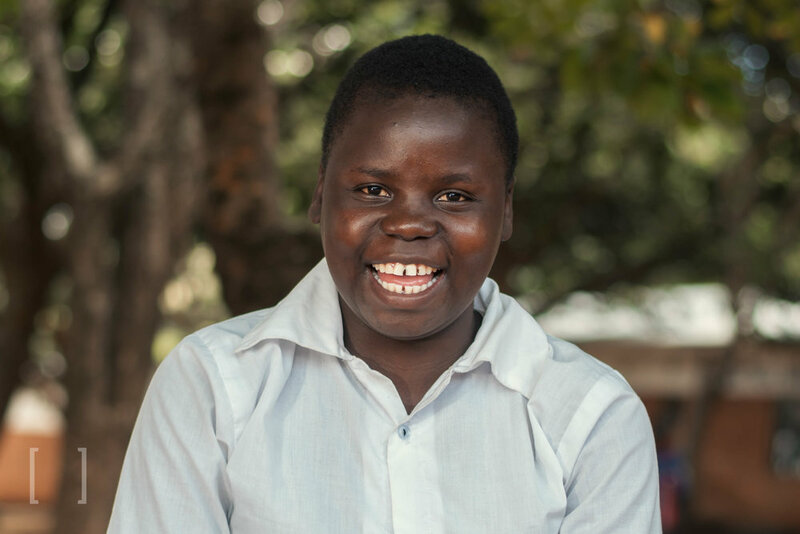 Getrude is very social and has many friends at Home of Hope, who are drawn to her kind and loving heart. Be a friend to Getrude and sponsor her today! Grevazio was born on 21 May 1999. Both parents are alive but chronically ill and desperately poor. He came to Home of Hope in order to have a better chance at life and education. He likes playing with friends and wishes to become a doctor so that he can take care of his sick parents. Join his global family and become his sponsor today! 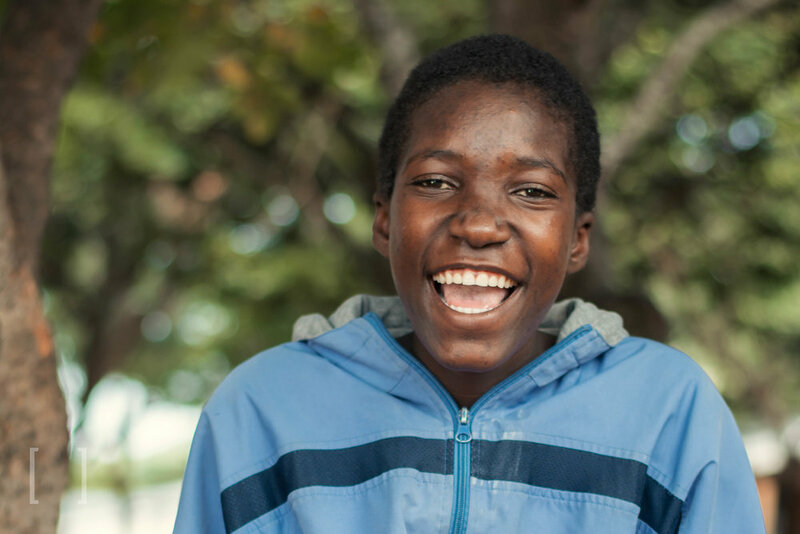 Janet is content living at the orphanage where she can eat, play with lots of friends and go to school. She wishes to be a lawyer. Be Janet’s advocate! Joana never stops moving - she loves to play - and breakfast is her favorite meal of the day. Click below to ensure she starts tomorrow off right! Lesina was born on 28 April 2000. Since the death of her father, life has not been the same for Lesina. However, she has been thriving since coming to Home of Hope and dreams of being a nurse in the future. Be a force for good in her life! Maggie was born on 4 August 2004. She came to Home of Hope to continue her studies. During holidays, she visits her chronically ill mother who is unable to care for her. Maggie would like to study nursing in order to treat her mother's condition. Be a part of Maggie's global family! Masautso was born in 2003. He came to the orphanage when he was 8 years old, after the death of his father. He does well in school and loves soccer and music. He wants to become a police officer when he finishes his education. Sponsor Masautso today! These brothers are inseparable best friends. Sponsor this duo for double the love and laughter! Mzineyi was born on 12 September 2003. Her favorite subject is geography and she dreams of becoming a pilot. She likes staying active and playing netball with the other girls. Help Mzineyi's dreams take off! Norah came to Home of Hope when she was a baby in 2005. She is doing well and likes singing and dancing. Norah would like to be a journalist one day. Be a part of her story! Rose was born February 23, 2001. She lost her father and her mother is very ill. She works hard in school and would like to become a nurse. Rose loves playing netball and is great at teamwork. Sponsor Rose today! Sofina was born on 24 January 2002. Her father died and her mother suffers from intellectual disabilities. She works hard in school and is happy to have a community of support at Home of Hope. Show her some love and become Sofina's sponsor! Thokozani lost her mother when she was 3 months old. Her grandmother, who was caring for her as an infant, also passed away. She came to Home of Hope and has been doing well. Thokozai excels in Mathematics. She likes playing soccer in her free time. Join her support system! Welason is an avid reader and looks forward to class everyday. Become a sponsor & help provide him with books and educational materials! William was born on 15 October 2000. He loves to talk - especially with friends at Home of Hope. He'd like to use his voice for good and become a judge. Become Wiliam's sponsor and start a dialouge today! 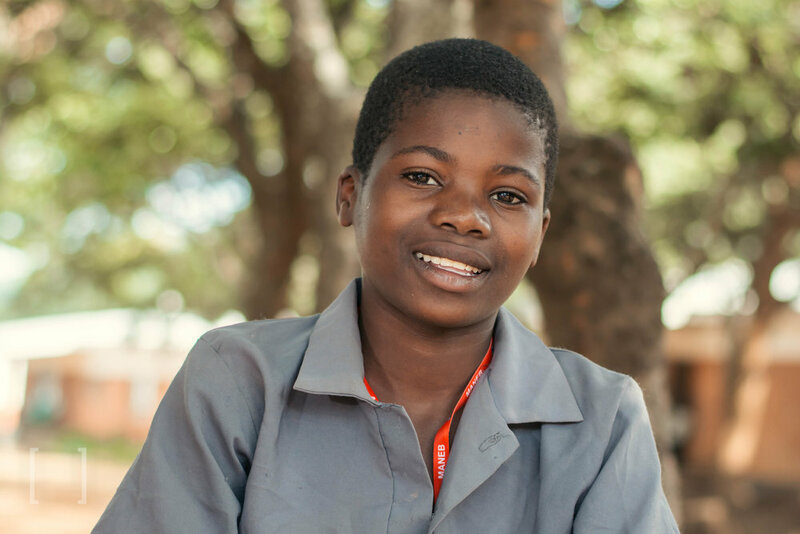 Yvonne is a great student and wants be a stewardess for Air Malawi when she grows up! Help her dreams take flight.